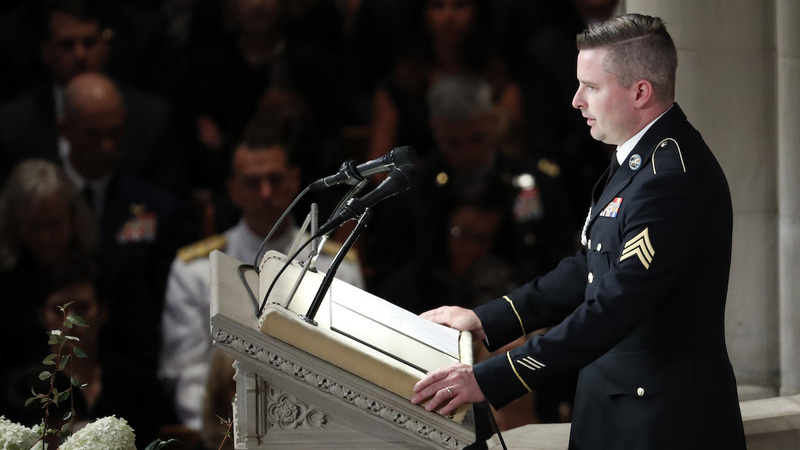 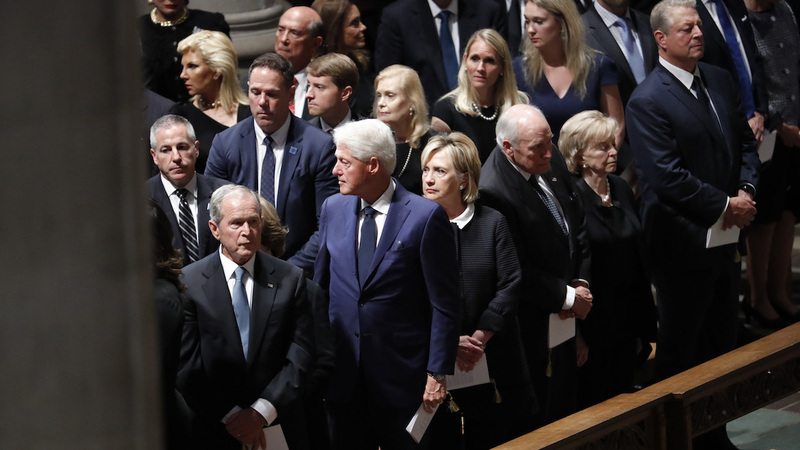 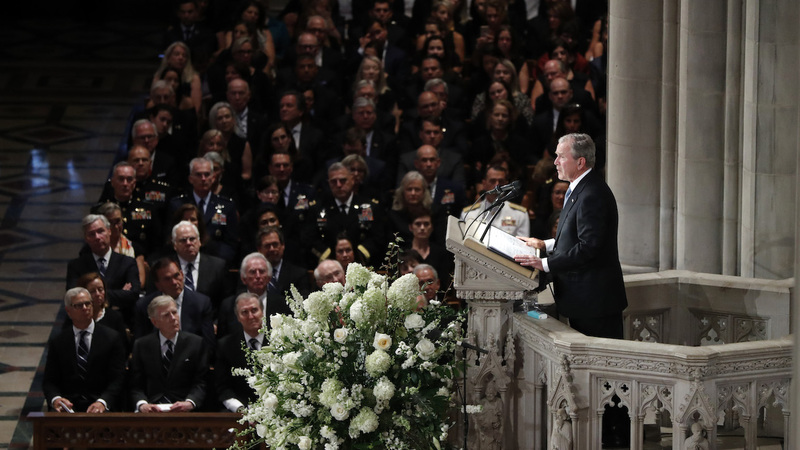 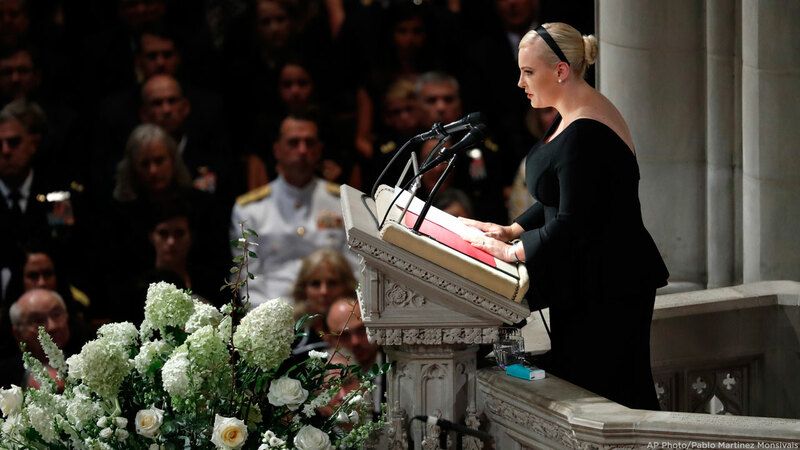 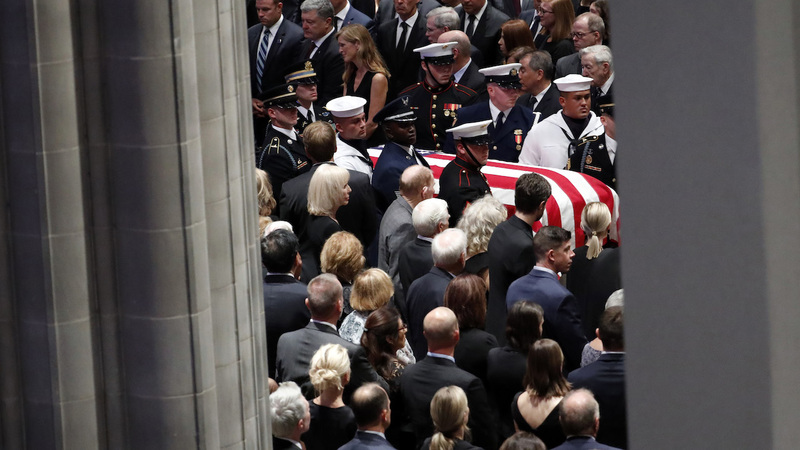 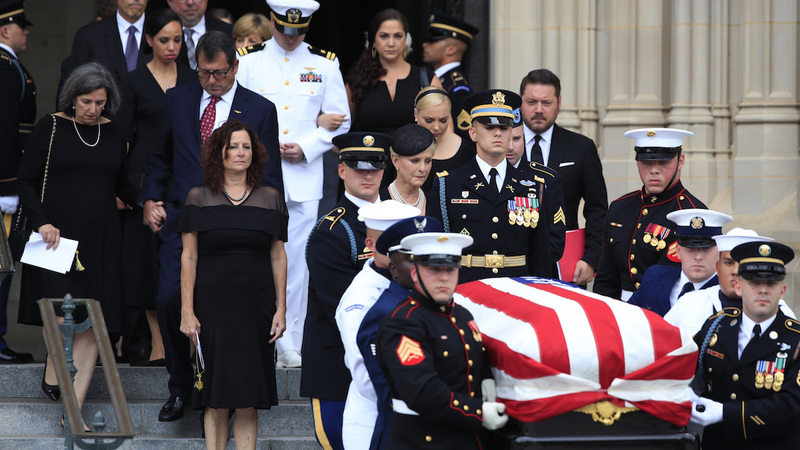 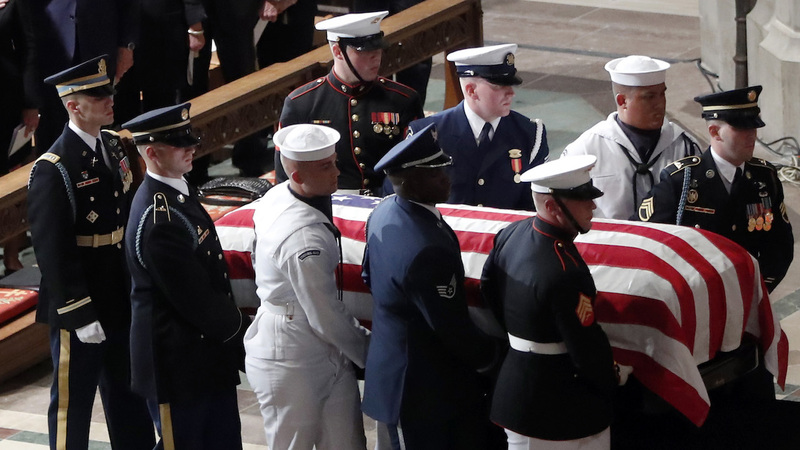 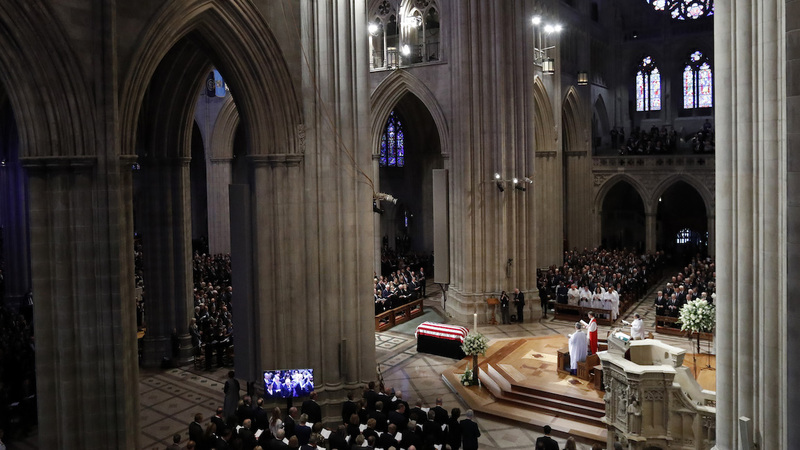 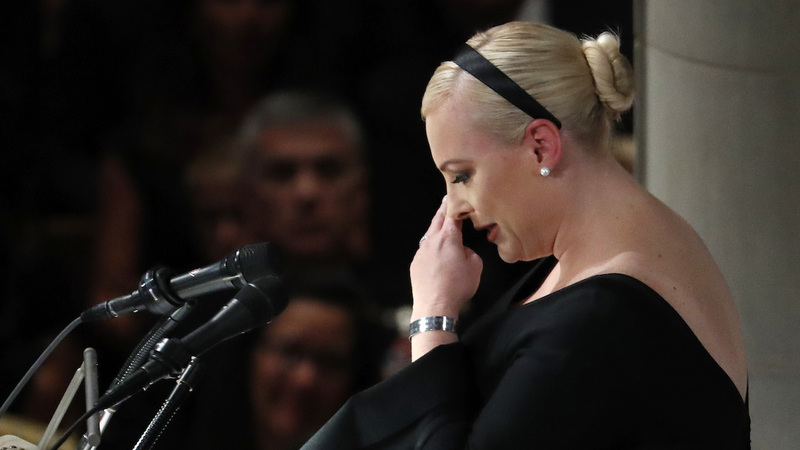 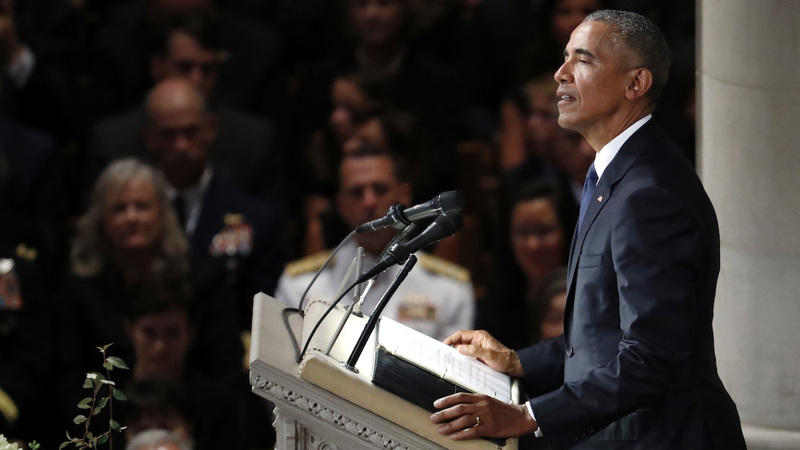 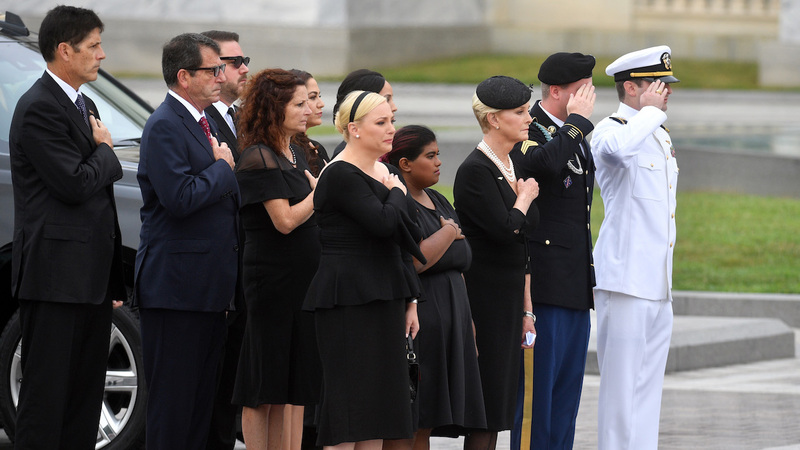 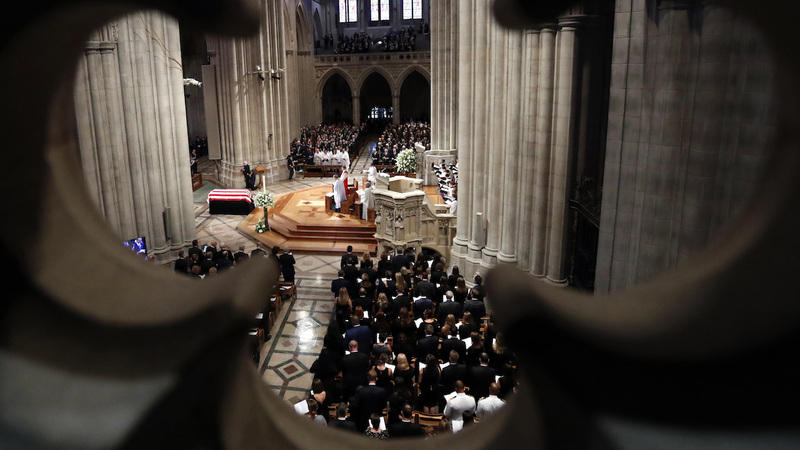 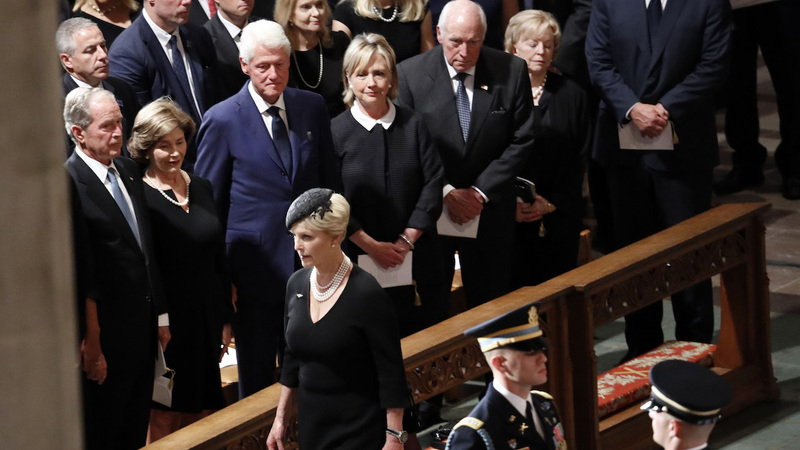 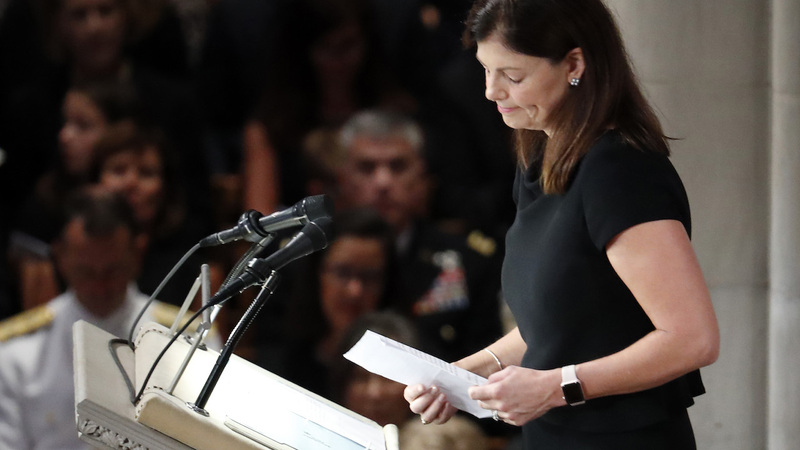 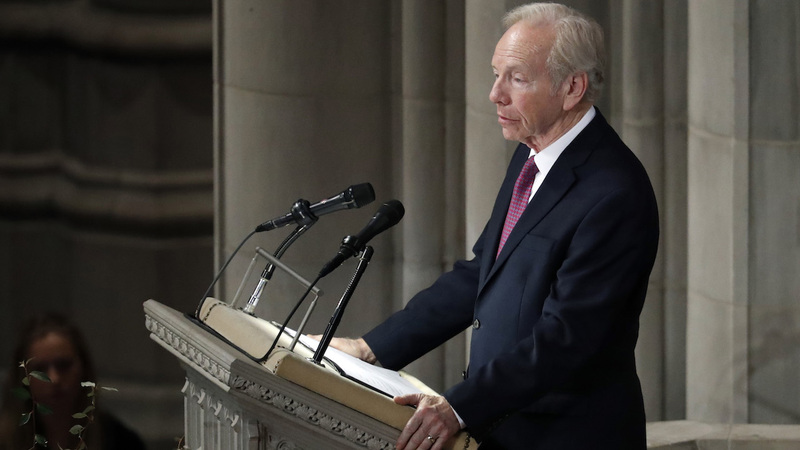 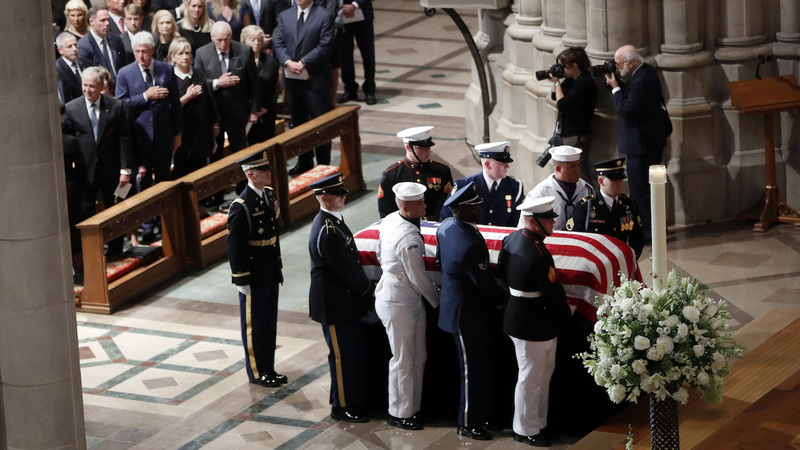 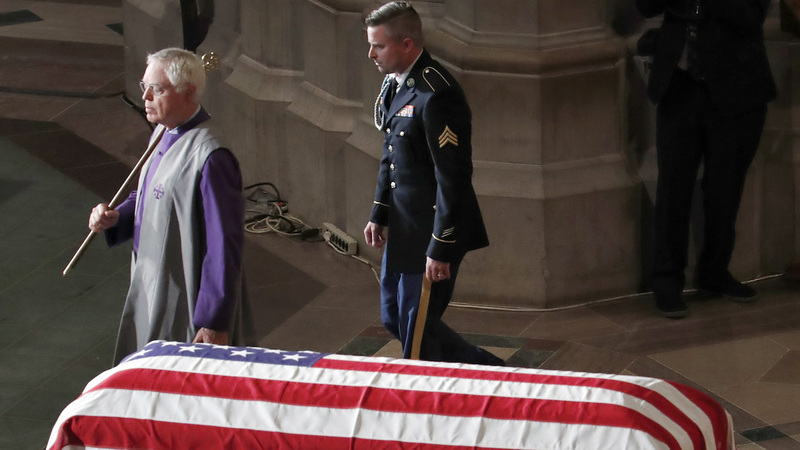 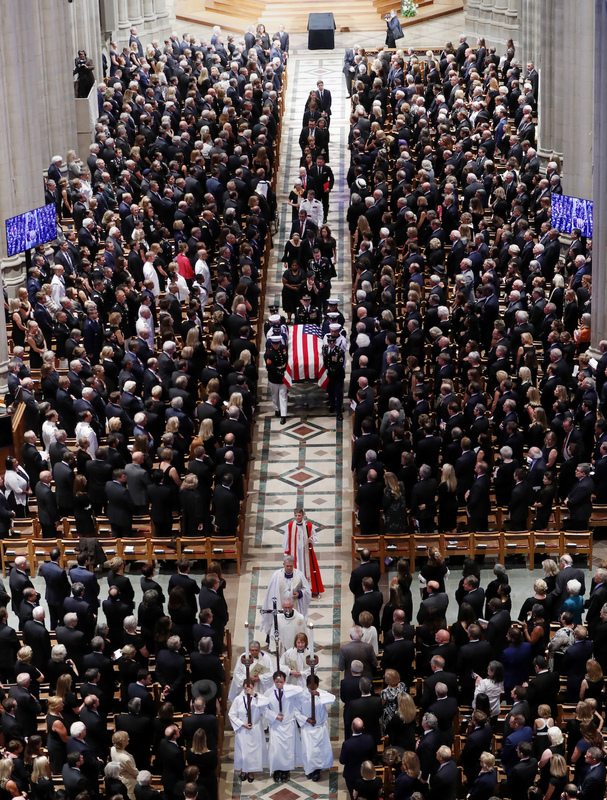 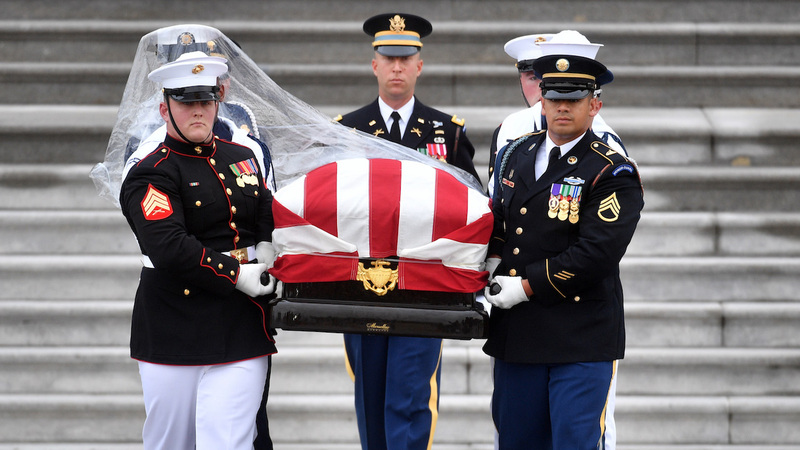 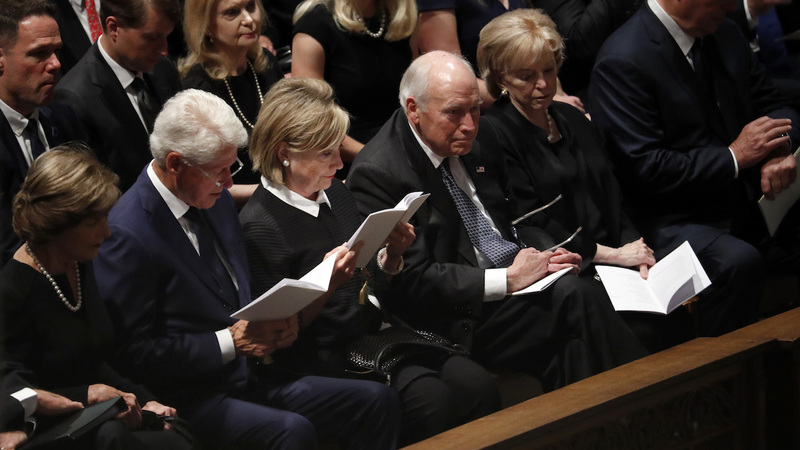 WASHINGTON -- Three former presidents, scores of members of Congress, current and former world leaders and family and friends were among those gathered Saturday morning to eulogize six-term Sen. John McCain in Washington. 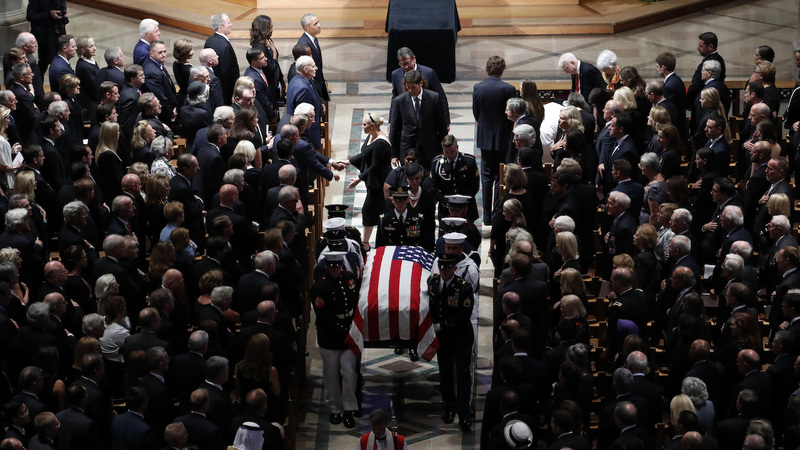 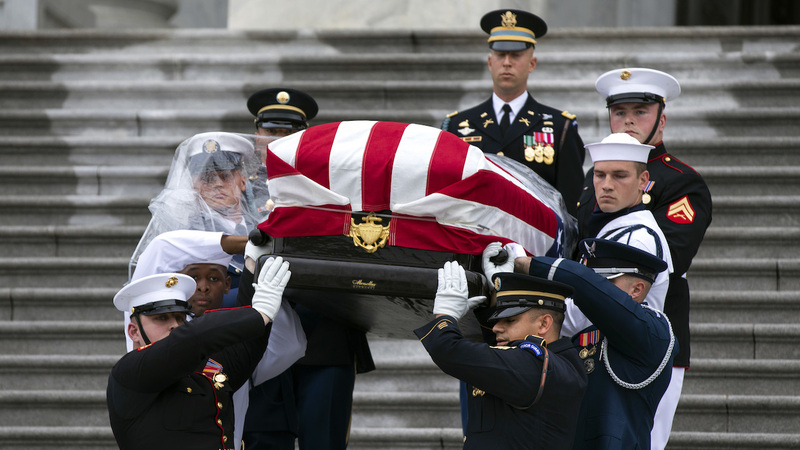 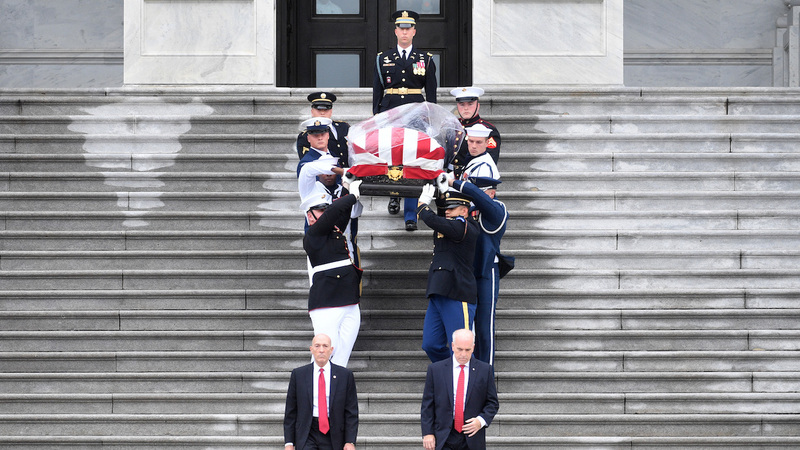 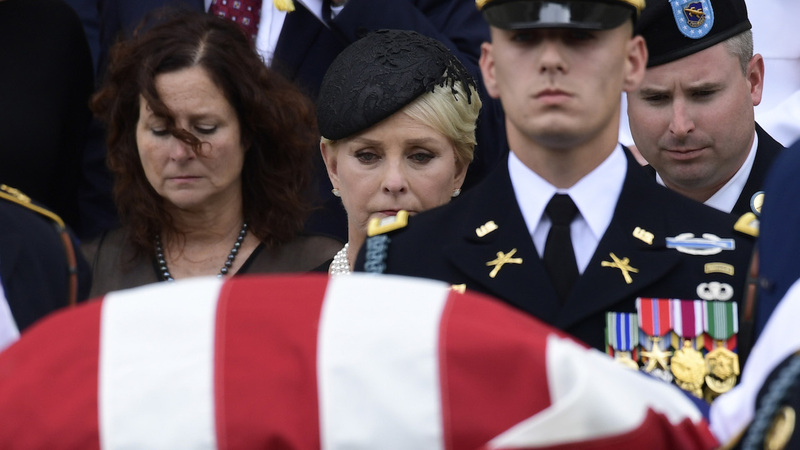 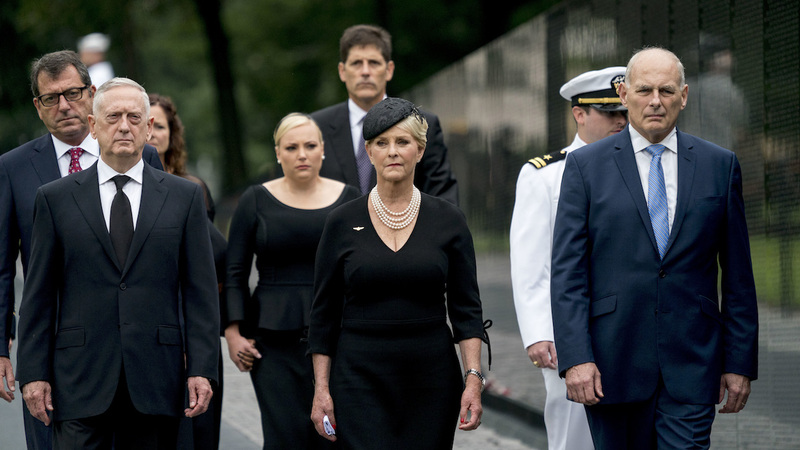 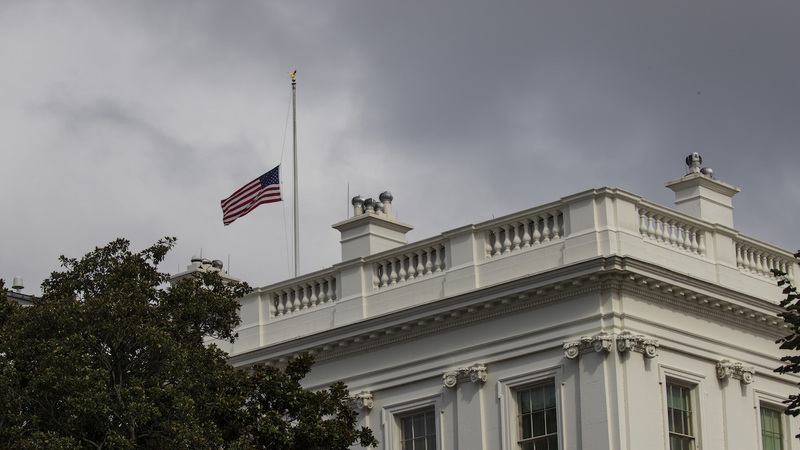 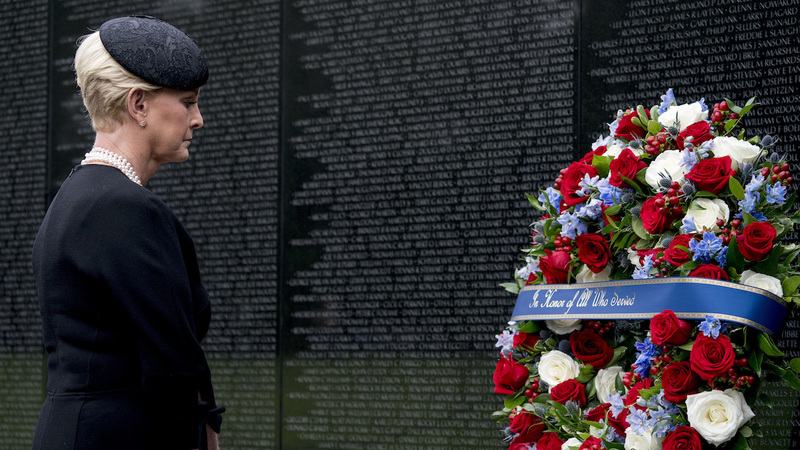 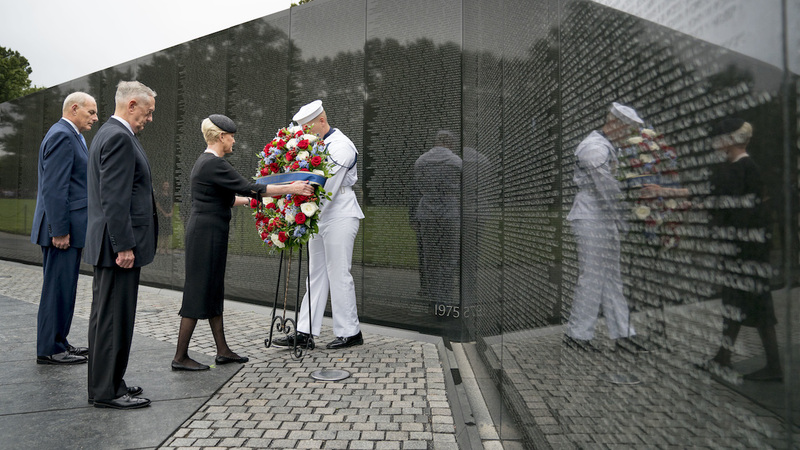 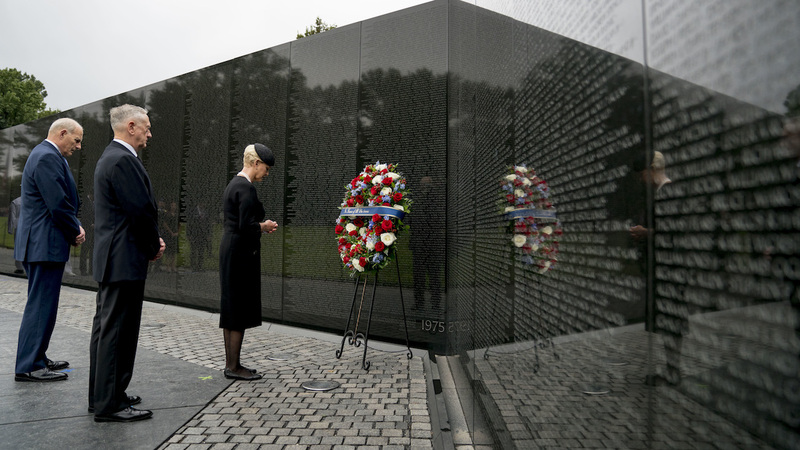 It was the last public event in Washington, where McCain lived and worked over four decades, and part of McCain's five-day, cross-country funeral procession. 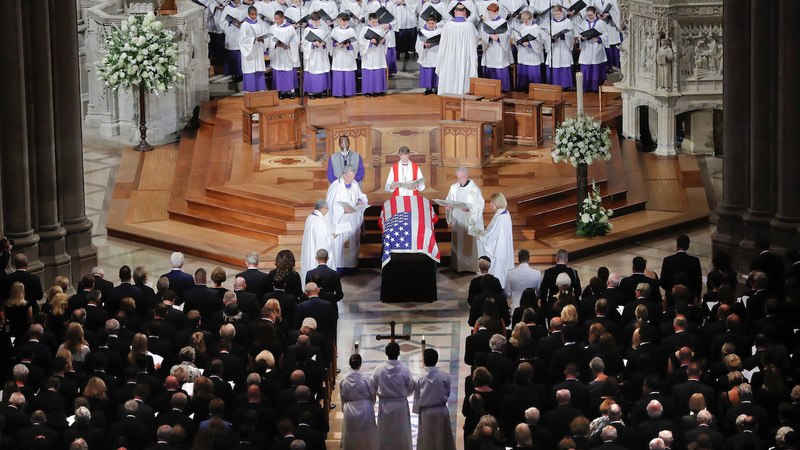 He died Aug. 25 at age 81.